Those who have or treat CRPS and who live on the West Coast may want to find their way to San Jose, California for a Saturday March 24th event. The RSDSA—the non-profit that has been helping people with CRPS for over three decades—is partnering with the Bay Area Pain and Wellness Center (BAPWC) for an all-day conference to discuss the latest research and state-of-the-art treatments for CRPS. The conference, titled “Treating the Whole Person—Optimizing Wellness for People Who Have CRPS”, will attract physicians, nurses, physical therapists, patients and caregivers. “We are very excited to be partnering with the Bay Area Pain and Wellness Center as they are treating people with CRPS utilizing an interdisciplinary model. 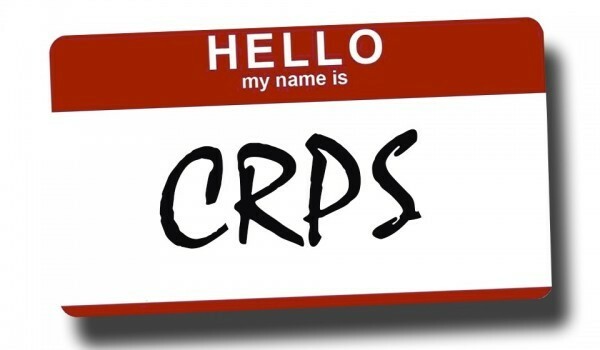 We want to showcase their model as most individuals with CRPS are receiving fragmented, uncoordinated ineffectual care,” said Jim Broatch, Executive Vice President of the RSDSA. 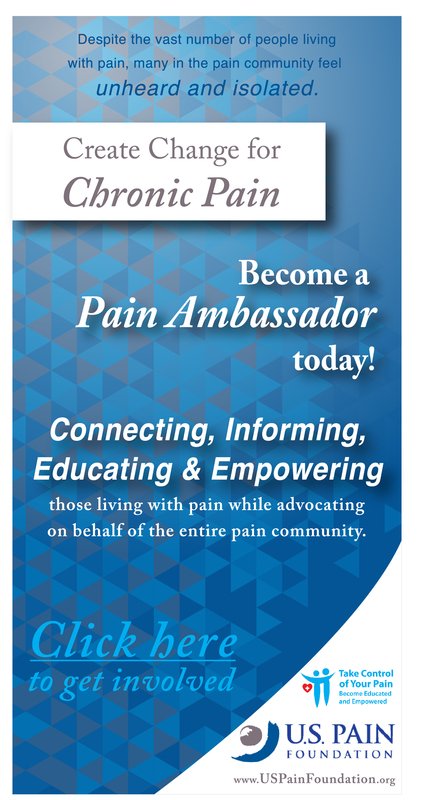 Dr. Peter Obaci, runs the BAPWC and is an internationally-known pain specialist, and is a strong advocate of a comprehensive, inter-disciplinary approach to treating Complex Regional Pain Syndrome (CRPS). 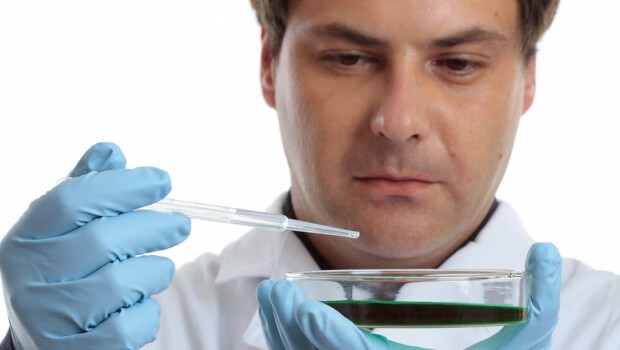 The presenters are experts at the forefront of the latest research and state-of-the-art treatments. 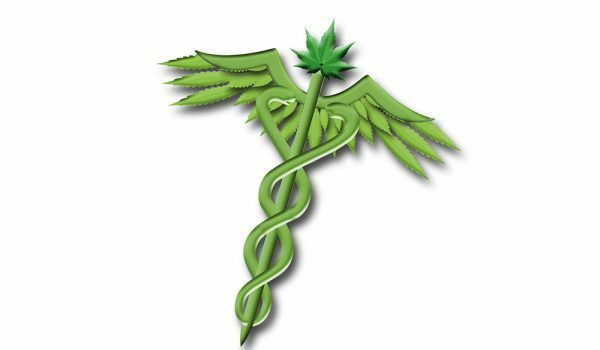 Our presenters will discuss a variety of topics including: brain neuroplasticity and brain-based treatment modalities, navigating the health system, complimentary therapies, interdisciplinary treatments and incorporating psychological care into treatment, medical cannabis, and the latest in movement-based therapies. The event will be held at the San Jose Country Club beginning at 8:30 am and will run until 4:00 pm. Registration Fees: $25 for people with CRPS/RSD, $25 for Caregivers, $50 for Healthcare Providers. If you want to register, click here. 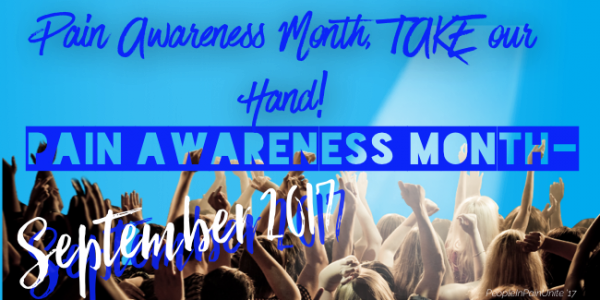 Pain Awareness Month, Take Our Hand! 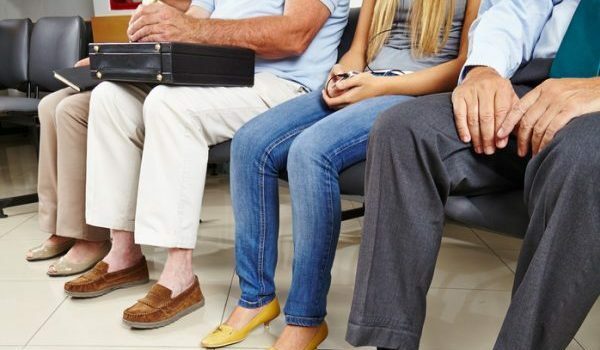 Too many people are being dropped by their doctors and left to suffer in pain. There is a woman named Mindy Robinson who said she would use her platform to help those in need speak out. Greg Gutfeld is also starting to speak up for the CPP community. Try writing/emailing these two people. Maybe one of them will help us get our stories out! Bravo! I wish the best for you all involved in this Rally. I have RSD in my lower extremities and I so wish I could be there. I will be sending prayers for success and to be heard loud and clear! Which doctors will be presenting? I have had RSD for 25+ yrs. I would love to attend this seminar…Hmmmm, the knowledge that 1 could possibly obtain from said “meetings of the mind” could potentially be astounding! Back in the day when the diagnosis was given, your first thoughts were denial. It was unheard of to start with. So I injured myself…it has to eventually heal….right?? How many yrs later, therapy, injections, meds, surgeries, implants, laminotimies, laminectimies, scs, exterior drains, vp shunt, revisions, ketamine etc. Here i sit waiting for it to get better. Now Im in a chair, rarely sleep, all bc of RSD/CRPS! I wish the conference was on video so that everyone with our illness could partake in viewing it. Wishful thinking, one can hope…. knowledge in this area, w those who are supposed to be treating me. Alice, I have been trying to find an attorney that is willing to join our fight but haven’t had any luck! Because the CDC used the term “guidelines” instead of laws or rules or required, we ran into problems. Of course, the DEA came behind them and used scare tactics on the doctors, threatening to pull license if the doctors didn’t comply with the “guidelines” and started pulling every patient file that was prescribed pain medication and required the doctor to justify every prescription written which didn’t fall within the “guidelines” for each patient thus creating mounds of paper work to educate non medical personnel at the DEA, CDC and FDA and back/forth communication, etc. Finally, many of our doctors threw up the hands and decided it wasn’t worth it to treat this type of patient. So…….who do you sue? I will never give up the fight but I’m hitting a lot of brick walls. I’ve written to my representative, the White House and anyone I think may be in a position to help but I am discouraged….. I welcome any ideas or suggestions on things I can do that may help. I hope they’re going to concentrate on the fact that a government experiment reminiscent of Nazi Germany is being perpetrated on a group of populace considered less than whole! The American government is also guilty of horrendous medical experiments in the past. There were other experiments where ppl with injuries or illnesses had the necessary medication to alleviate their suffering withheld!! Most recently AIDS patients. Syphilis victims. Now THIS!! Hundreds of thousands of citizens are blatantly being forced to endure severe pain… And considering suicide. The Opioid crisis involving medication prescribed to chronic pain patients is already almost completely curbed with the DEA monitoring system put in place which connects the doctors with the pharmacies. Our doctors print out a list of all the prescriptions we’ve received since our last visit. The overdose deaths are mostly due to street drugs. If some of them became addicted bc of legal prescriptions well there can’t be much of that happening anymore. But legitimately sick and injured citizens must not be forced to endure debilitating pain bc of a group of drug seekers. These drug seekers are not going through legal channels anymore, or at least very few of them are. People will, read about this inhumane treatment of I’ll and injured citizens fifty years from now, and of the tragic consequences. Unless we organize and demand a halt to it. There must be attorneys willing to take this as a class action suit. 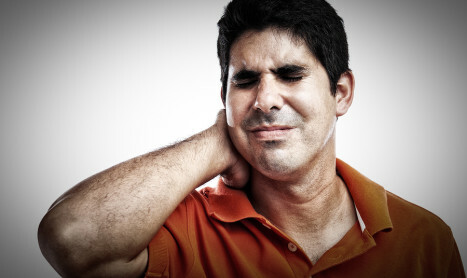 Chronic pain is a protected condition under the ADA. We need help our government is trying to destroy us! Is this an event that will be available online for those of us who can not be in San Jose? I’d gladly register and pay the twenty five to view the events, or submit questions to speakers via my computer. I hope that at all of these types of conferences the discussion of the government’s crackdown on prescribing pain medication is discussed. Seems every week there is a new regulation or revision to what a doctor can prescribe, how much, and how often. We, the pain patients, are beginning to suffer as a result of these actions and they are not helping the “epidemic” of abuse.